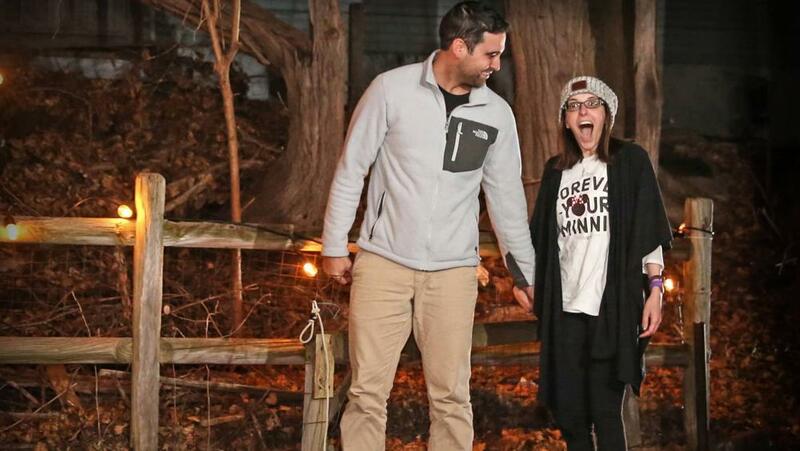 Danny Rios managed to pull off a whole proposal and wedding to his girlfriend, Nicole all in one evening! When New York native Danny learned that his girlfriend had developed Lupus, he knew that any form of stress would be tough for her. The inflammatory immune system condition is intensified by stress, so is not ideal for someone with Lupus to plan a wedding. This is when Danny had an idea. The surprise was a hit, and Danny had managed to deliver on the day. He had thought of everything, from picking out the engagement and wedding rings and choosing Nicole’s dress with the help of her mother. 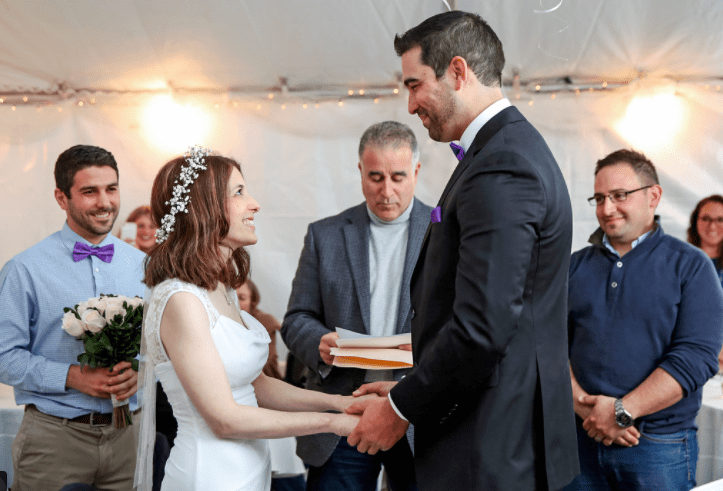 Before the big day arrived, Danny had planned a couple’s trip so that his parents could come to their house and prepare for the ceremony and reception. Still, Nicole was none the wiser to what was going on! 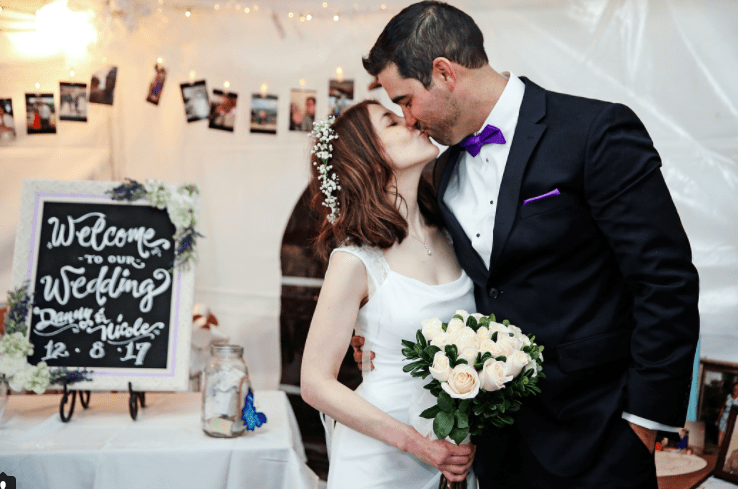 December 8 is when the surprise was finally revealed, and Nicole was shocked when she saw her nearest and dearest in her backyard, with it decorated ready for a wedding. “I didn’t think we’d even be getting engaged for at least a year,” Nicole said. 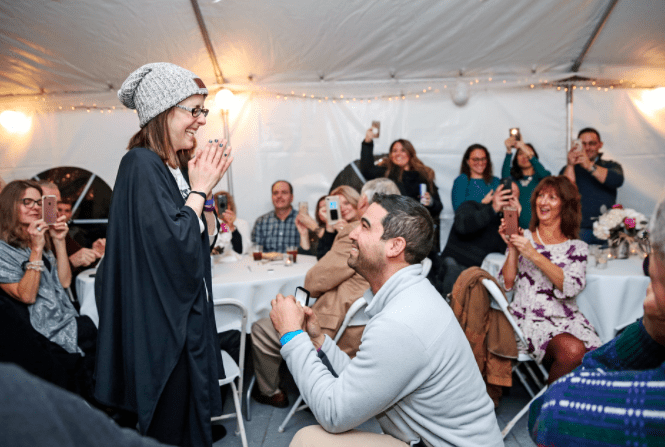 “I was ready to get in my pajamas… I didn’t think this was going to happen.” Nevertheless, it sure did, and the couple was married within two hours of their engagement.